Thank you for your inquiry. 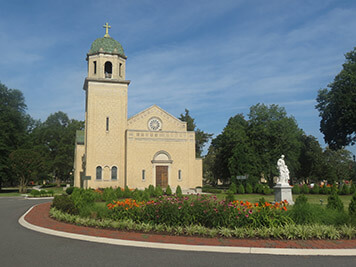 We have passed your message on to St. Joseph’s Villa. 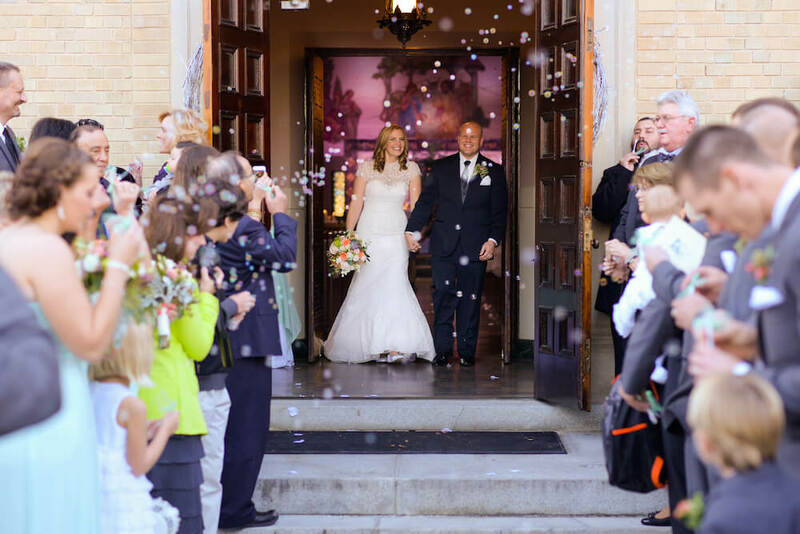 Founded in 1834, St. Joseph’s Villa is not only the longest continuously operating non-profit children’s organization in the nation, but also a truly breathtaking setting for hosting your wedding day. Boasting an 82-acre campus with stunning architecture, this location will ensure that your big day is truly unforgettable. 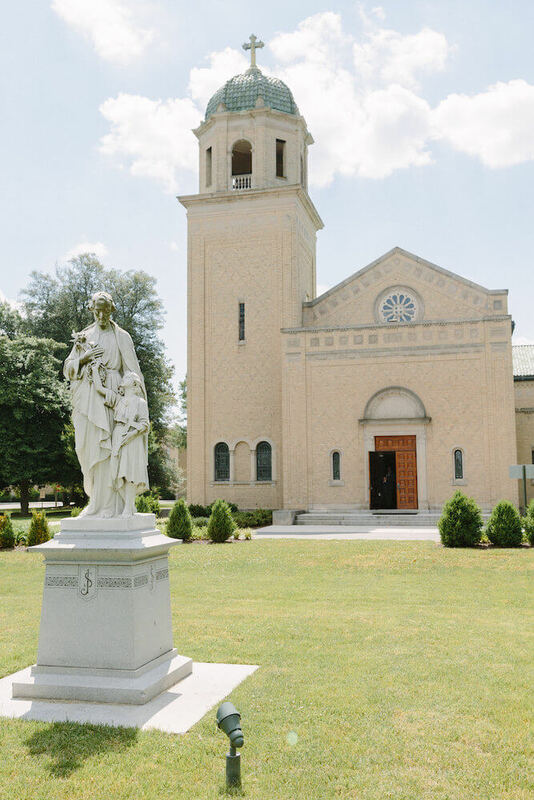 A charming Romanesque Church originally constructed in the 1930s provides a lovely backdrop for both grand and intimate wedding days alike. This building makes an immediate impression, with a beautiful facade distinguished by an 81-foot bell tower that can ring out when you share your first kiss as spouses announcing your union to all of Richmond. 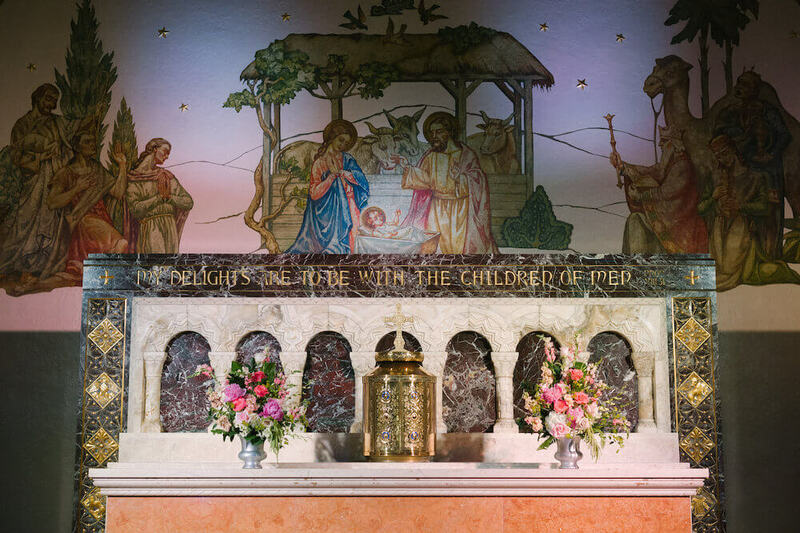 Lovely architectural features reminiscent of an age long past such as graceful archways, stained glass windows, & decorative wall sconces characterize this church in such a distinctive way that little decoration is required. Most Beautiful Wedding Day Ever! We had the most beautiful wedding day ever! 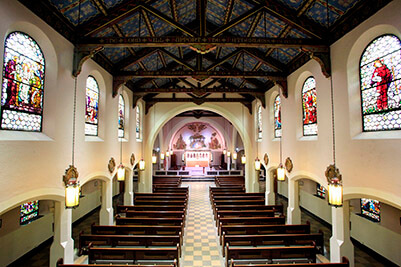 St Joseph’s is just beautiful and Beth is such a wonderful person to work with. We just can’t say enough about it. 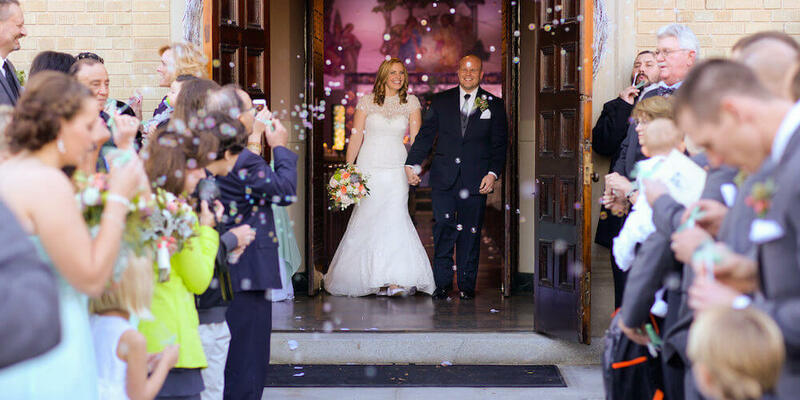 Bobbie Morton transformed everything into a real-life fairytale. 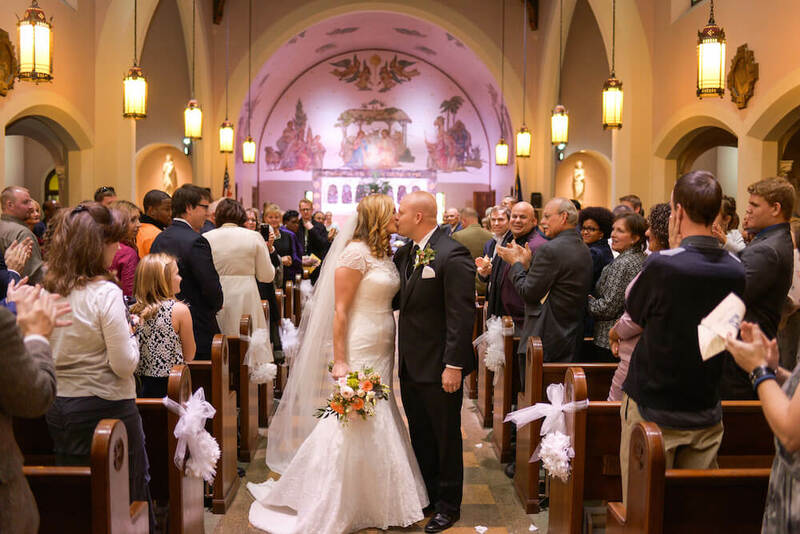 You will not regret ever having your wedding at St. Joseph’s Villa. 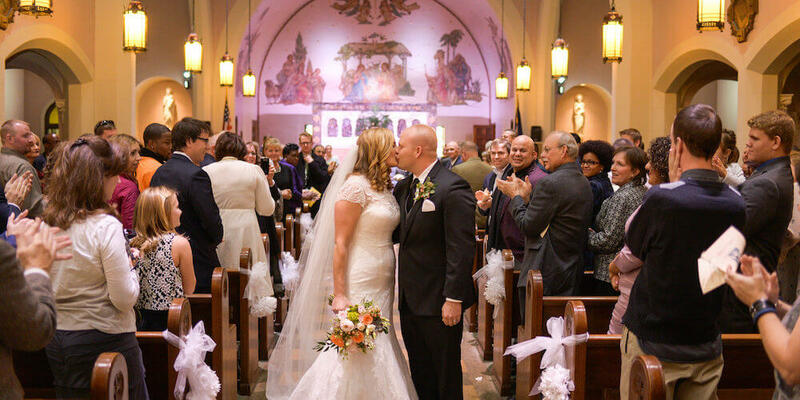 From its convenient location to its wonderful cause to its breathtaking appearance, St. Joseph’s Villa offers a truly singular place to say your “I do’s.” The church is air-conditioned, handicap accessible, seats 275, and has plenty of parking. All proceeds benefit the St. Joseph's Villa's mission.